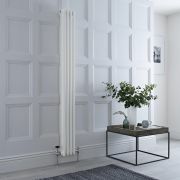 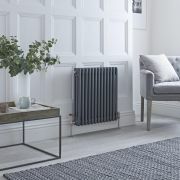 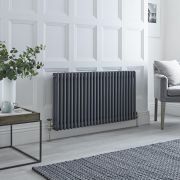 The Milano Windsor 600mm x 1013mm traditional cast-iron style column radiator combines both modern and classic design to suit any type of home. 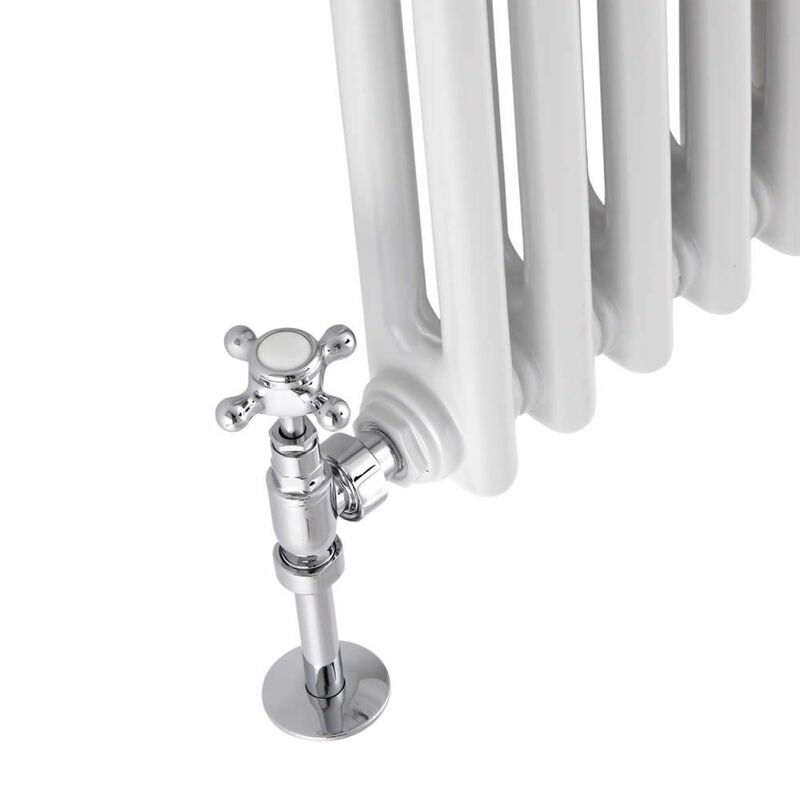 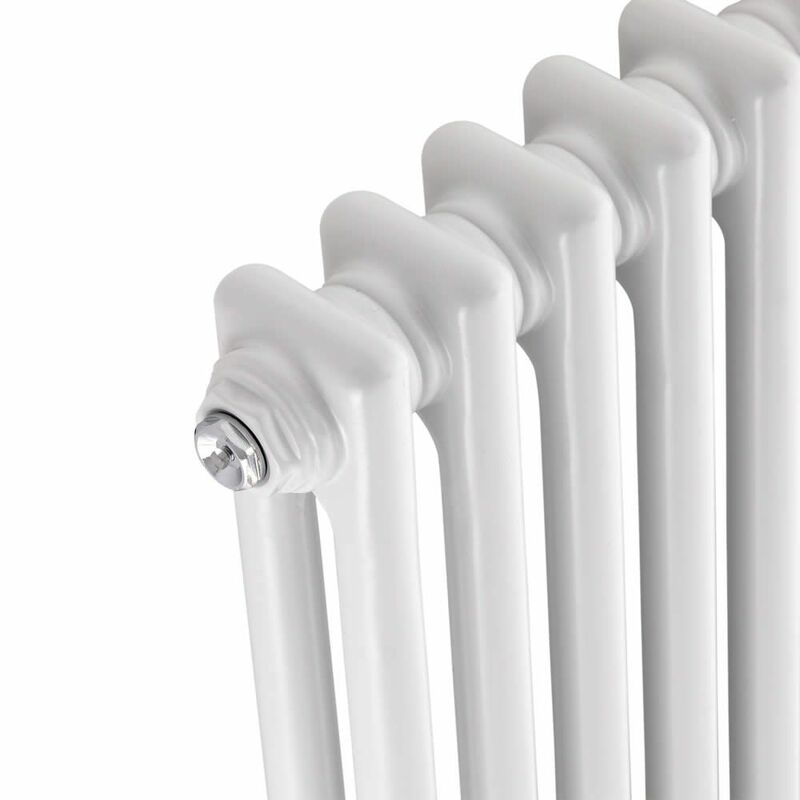 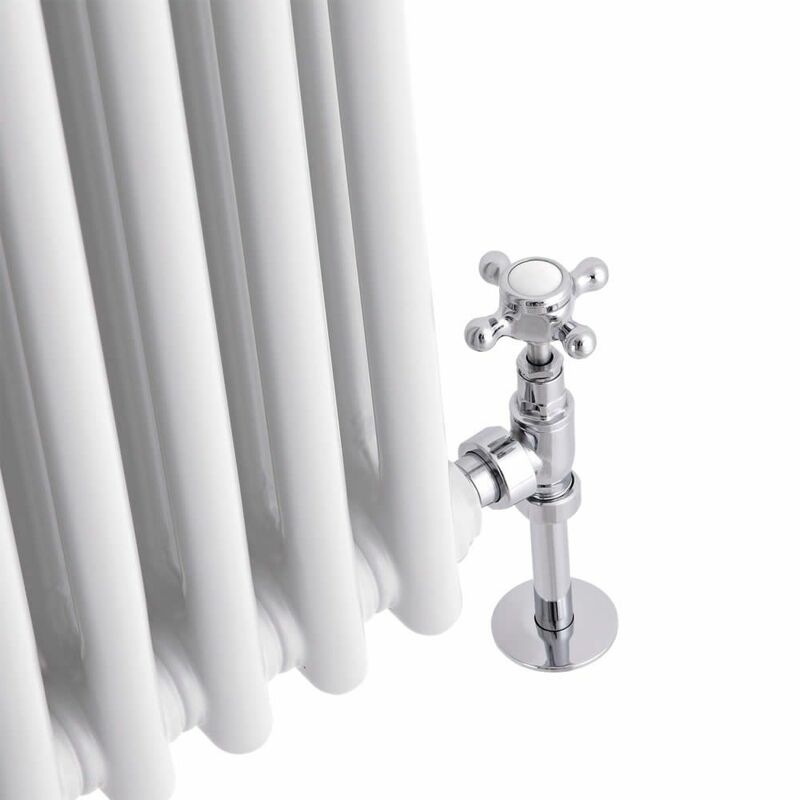 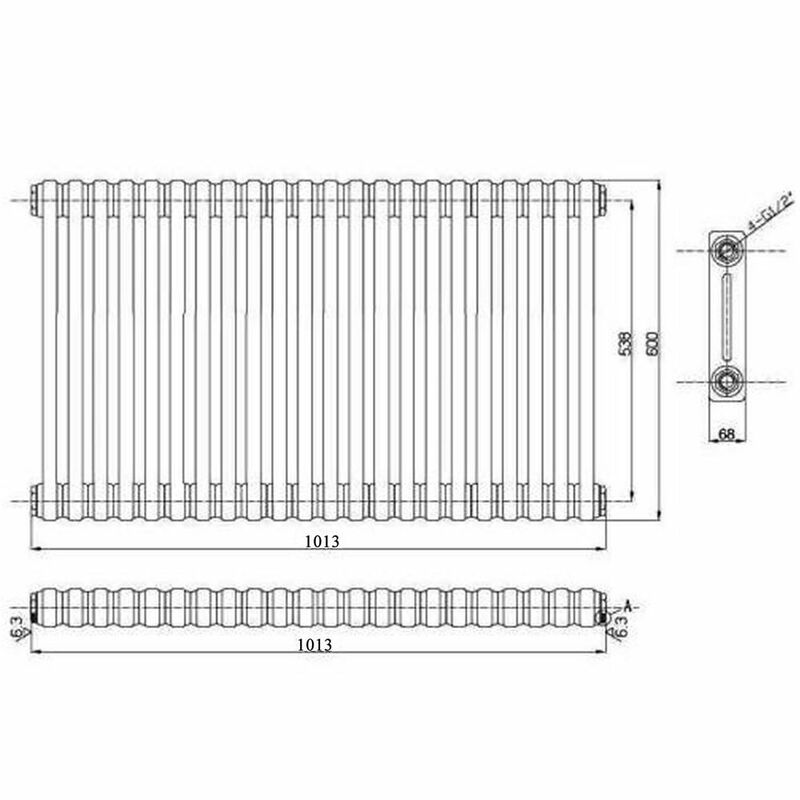 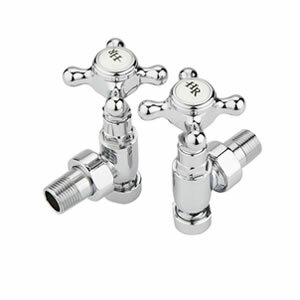 The traditional column radiator features 22 vertical columns (each one with two sections). 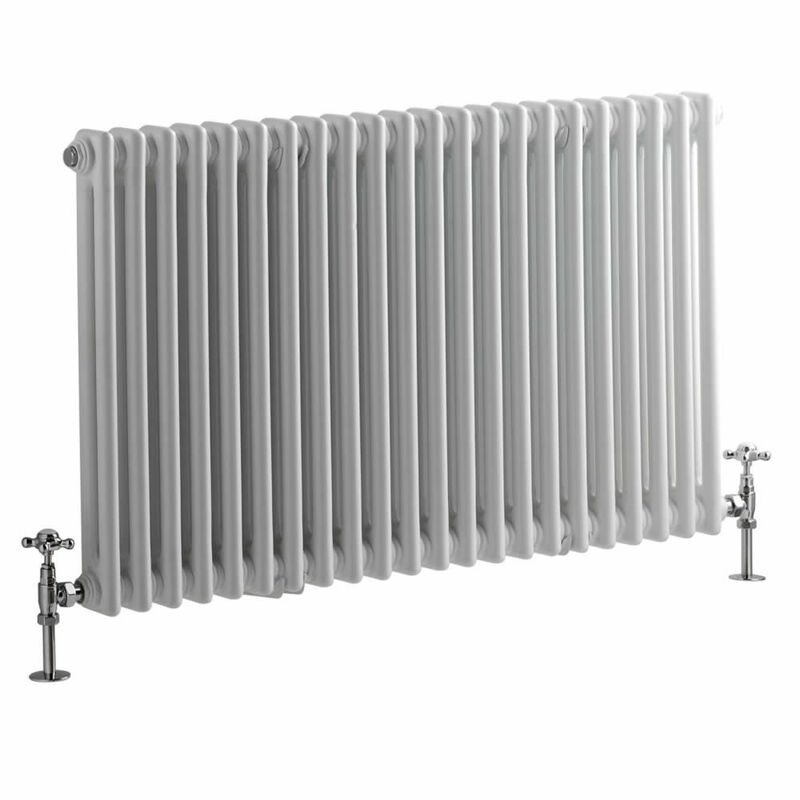 This column radiator has an impressive hourly BTU output, which will efficiently and effectively provide warmth to a room. 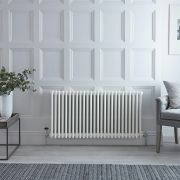 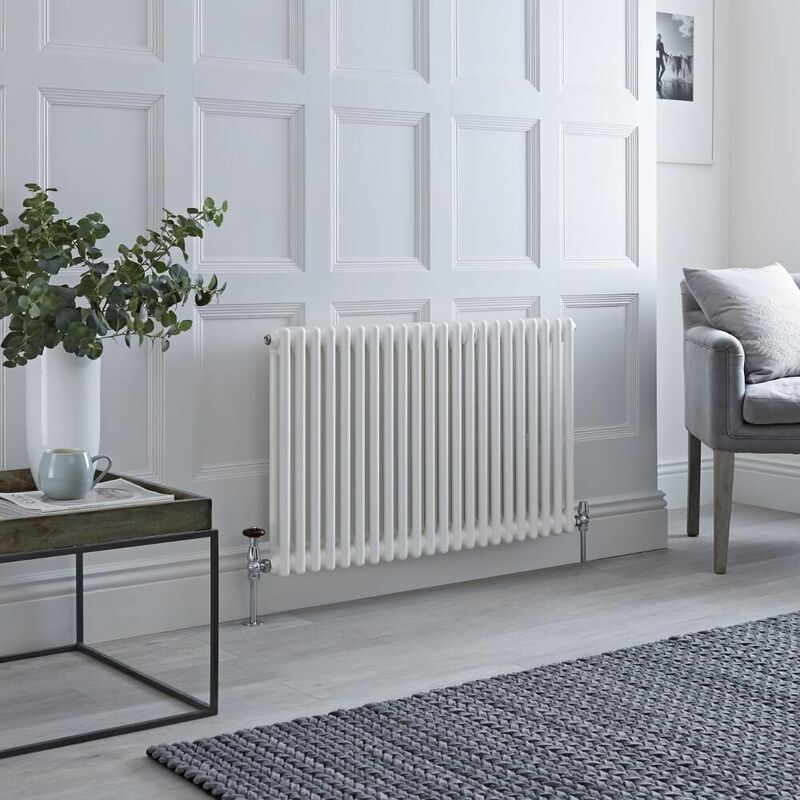 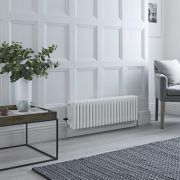 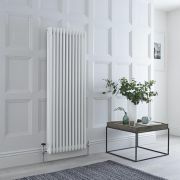 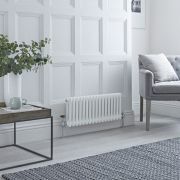 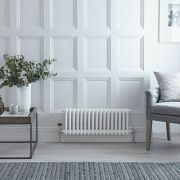 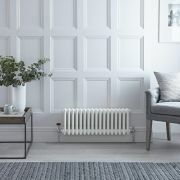 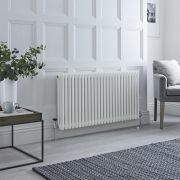 Made from premium quality steel for guaranteed durability, the Windsor radiator has a hard-wearing white powder coated finish that teams well with any décor and a timeless design.